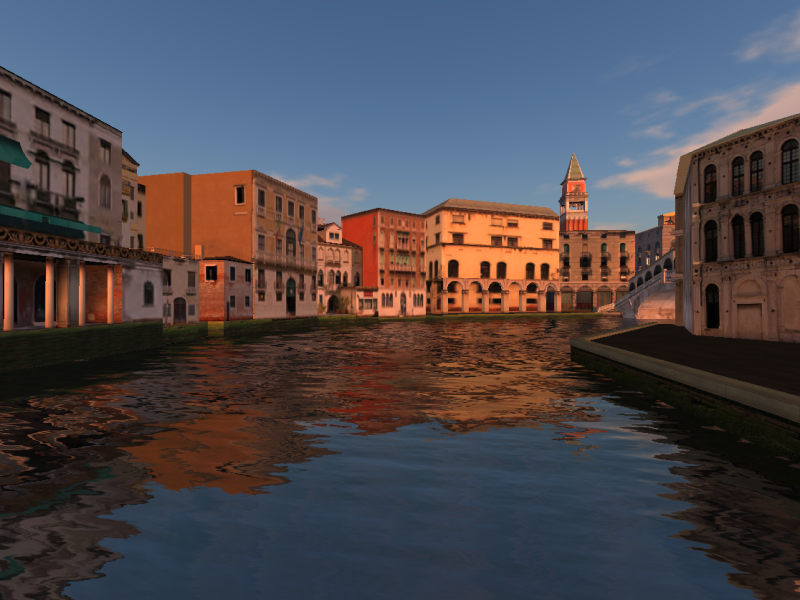 Venice #InWorldz ~ Coming along ;) | InWorldz Community Rag! They say Rome wasn’t built in a day, well I can tell you that Venice #InWorldz ain’t going to be either! When I began this project I knew it would be time consuming, having to create the textures as I go, mesh the builds as i create them (who would have thought we would ever be prim concious in #InWorldz… not I) It is coming along nicely though, even if I do say so myself, what do you think? This entry was posted in Building, creators, inworldz, Land, sim, venice and tagged 3d, grids, inworldz, mesh, sims, Venice, virtual worlds. Bookmark the permalink.